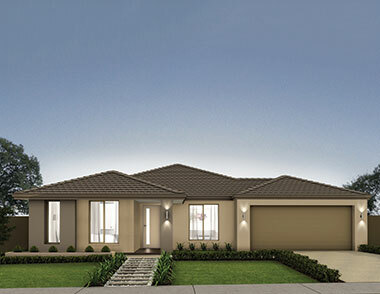 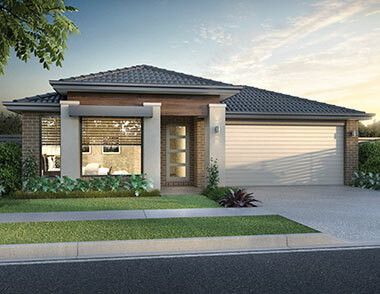 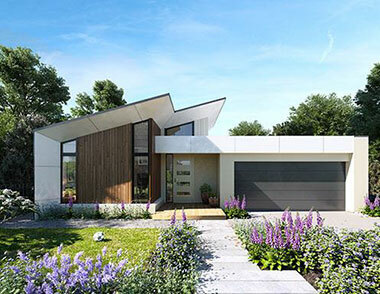 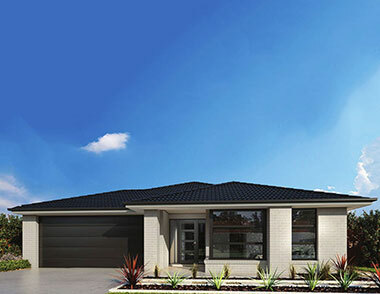 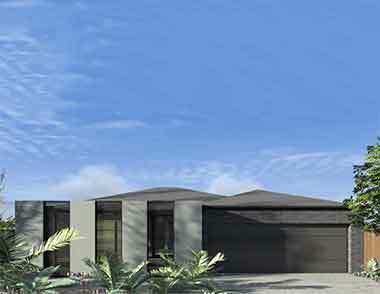 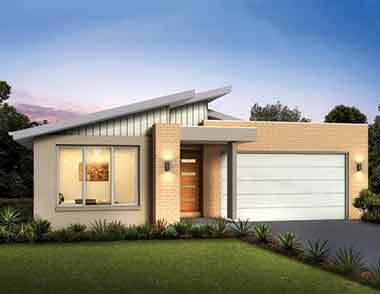 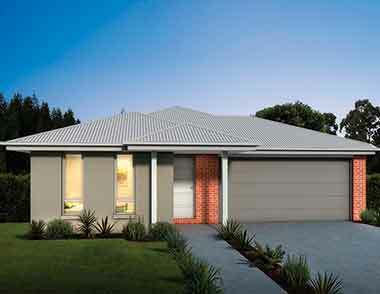 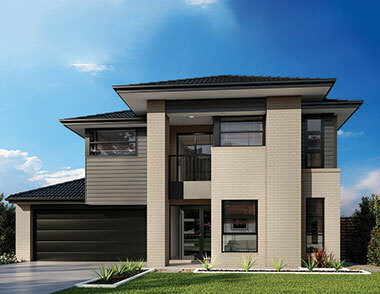 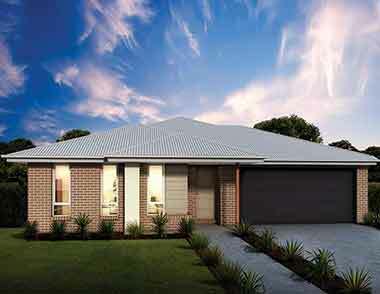 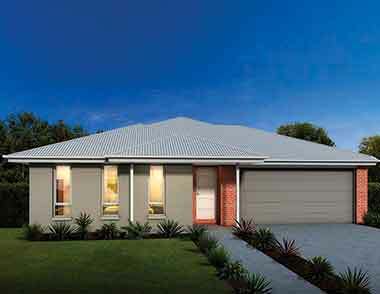 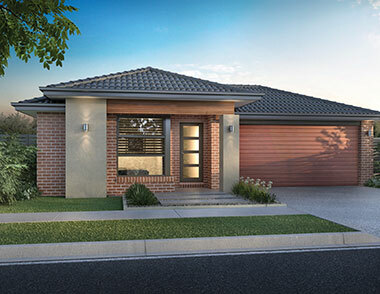 A quality community in the heart of the thriving Geelong property market. 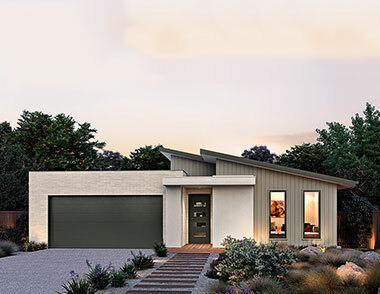 Thoughtfully crafted streetscapes, sustainable built form and complementary design, bursting with natural beauty and opportunity, perfectly defines your new Anchoridge community. 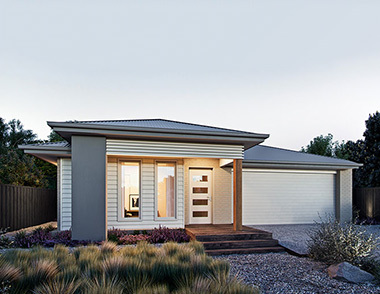 House and land in Geelong doesn’t get much more perfect than this. 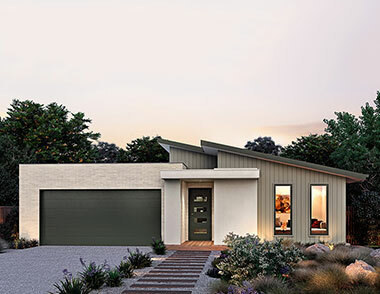 Purposefully developed design guidelines, capturing the soul of the nearby coastlines and embodying contemporary living at its finest, will protect your safehaven for many years to come. 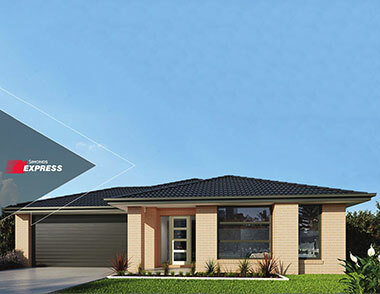 Let us package up your house and land in Geelong today. 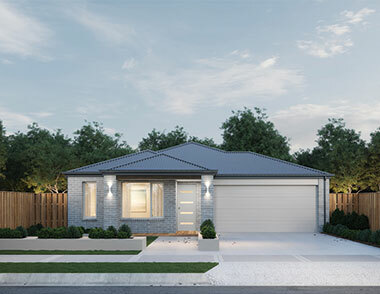 Showing 119 Houses from your filtered search. 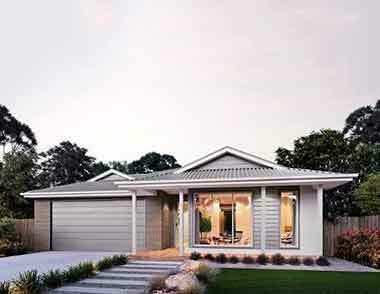 Anchoridge provides house and land packages to suit all budgets and lifestyles. 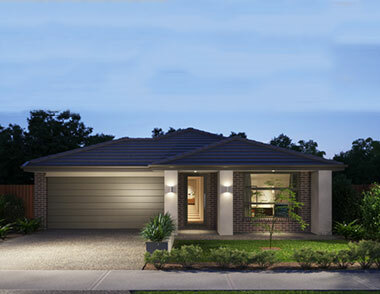 Anchoridge provides a vibrant and tight-knit community in which to build a foundation for you and your family. 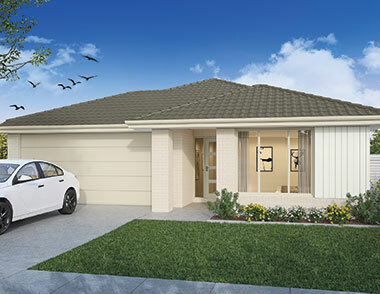 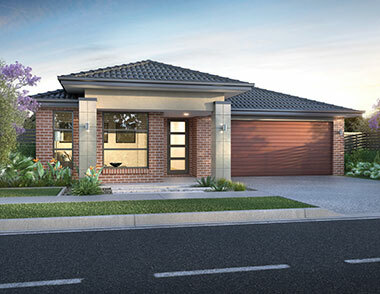 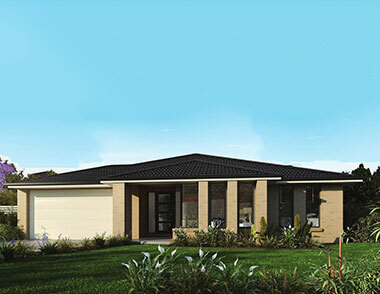 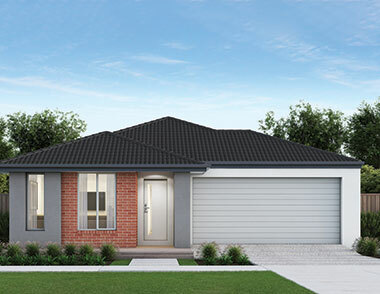 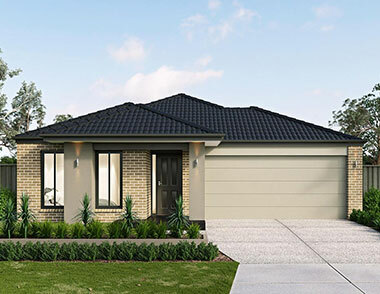 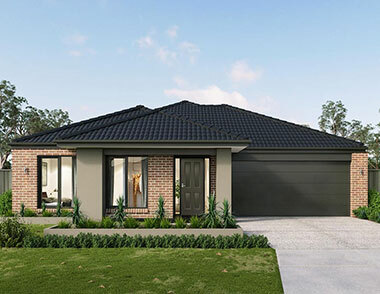 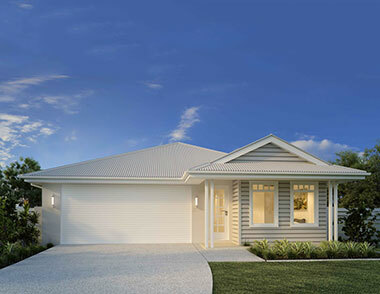 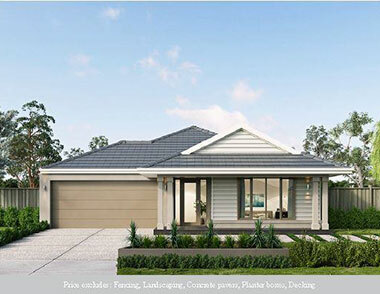 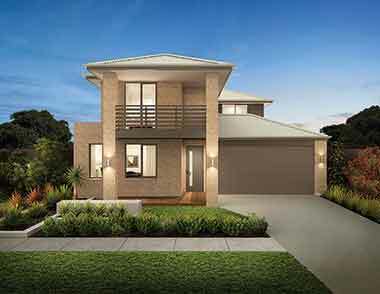 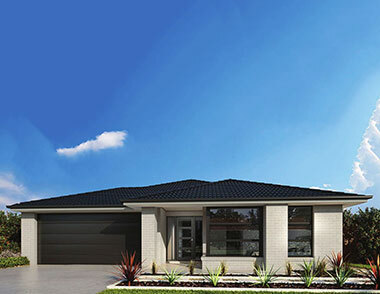 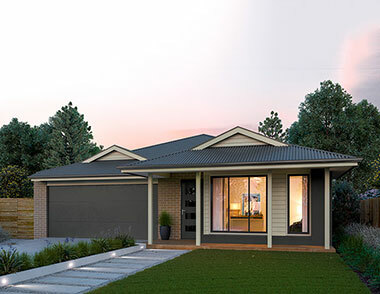 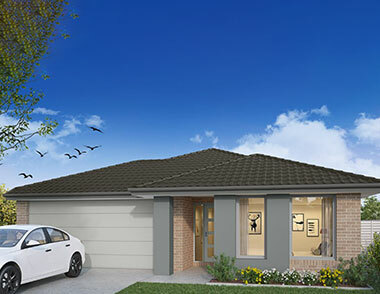 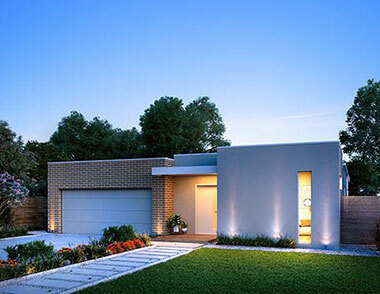 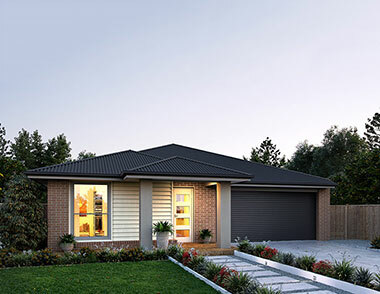 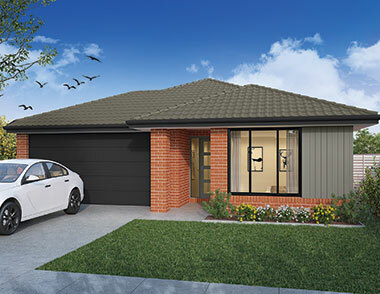 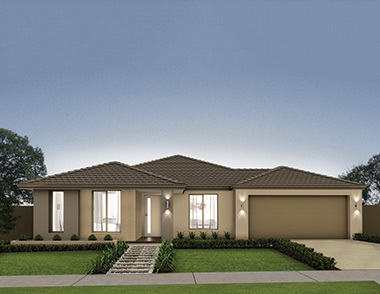 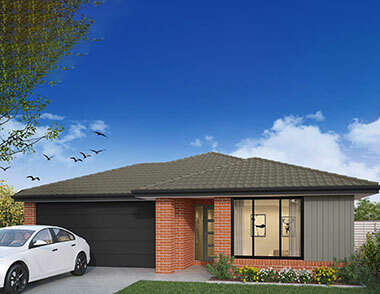 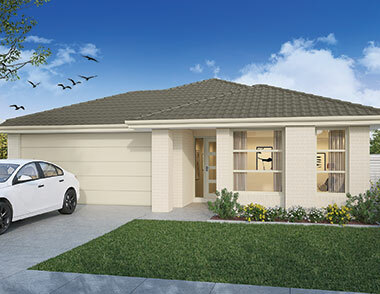 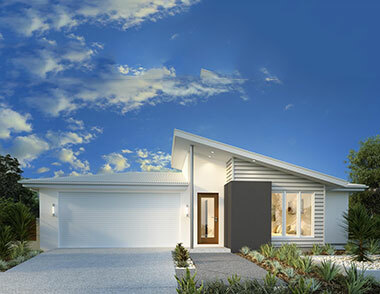 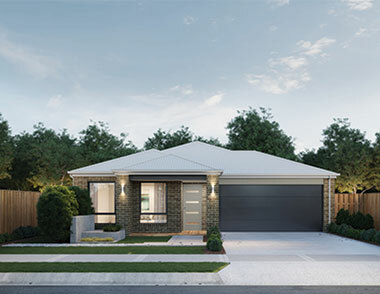 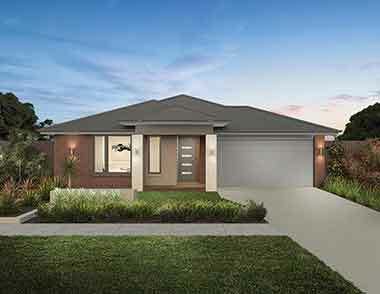 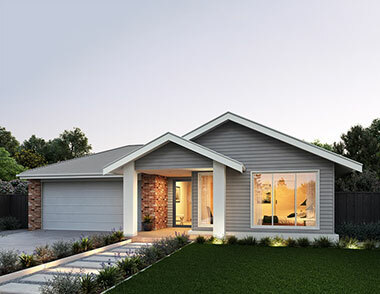 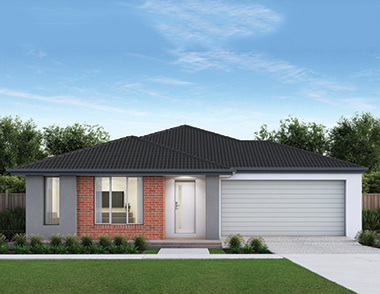 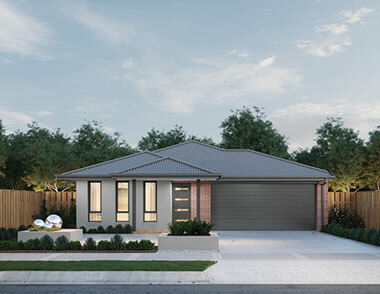 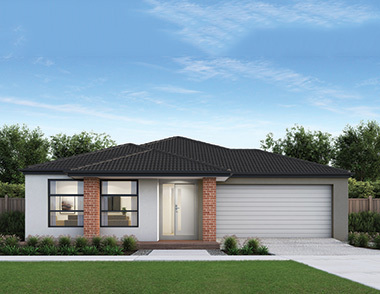 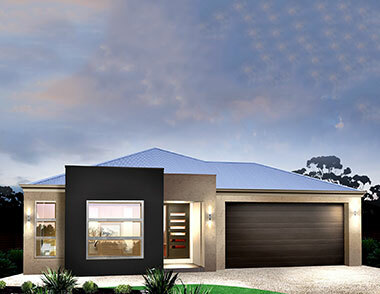 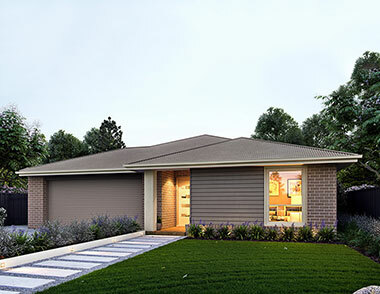 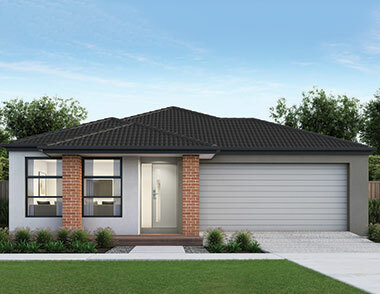 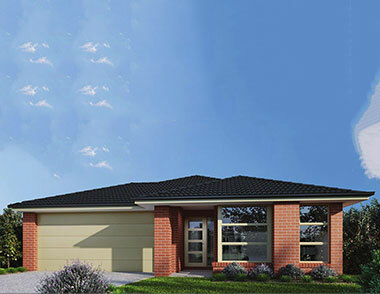 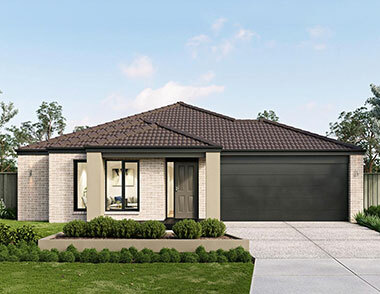 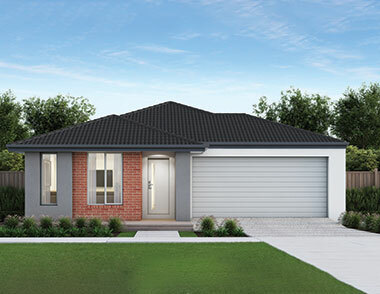 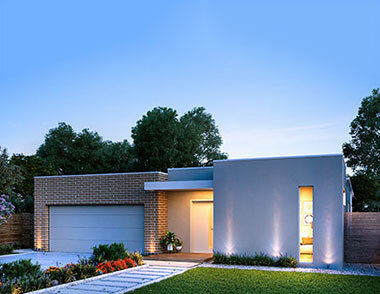 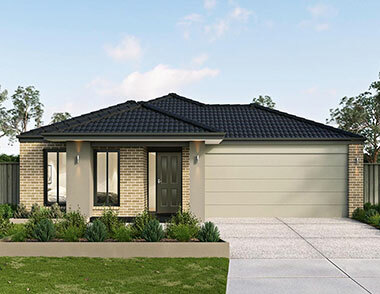 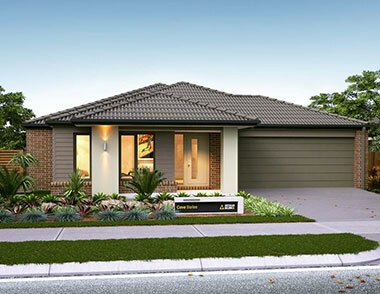 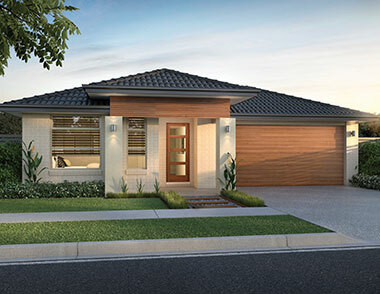 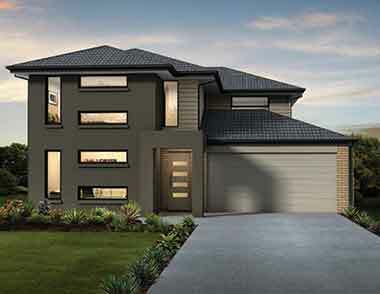 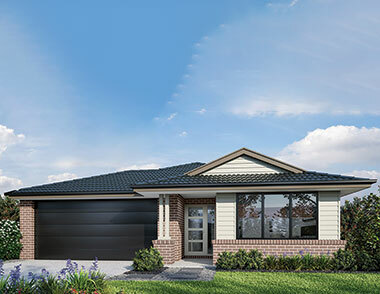 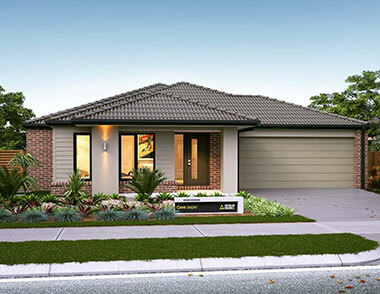 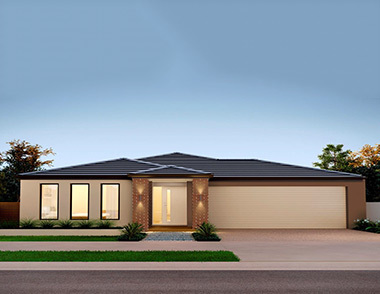 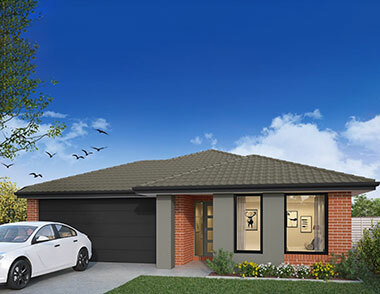 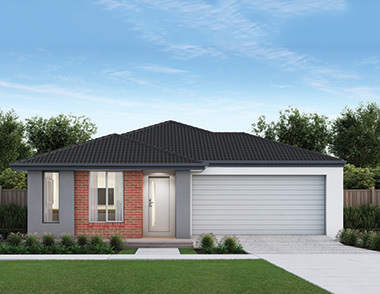 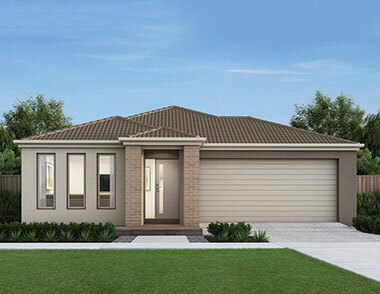 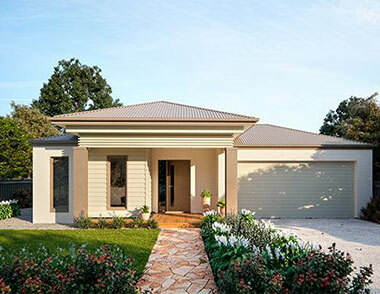 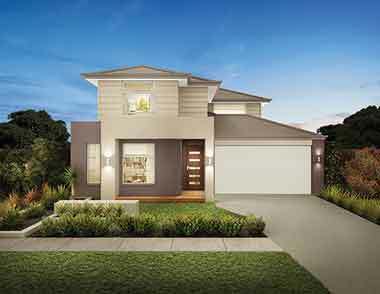 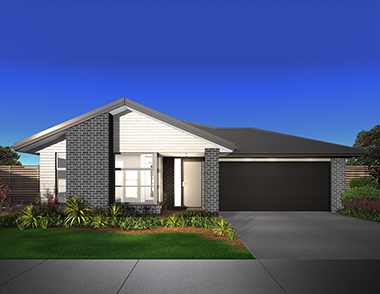 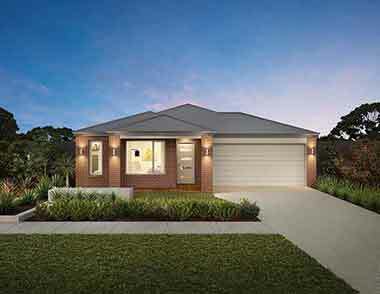 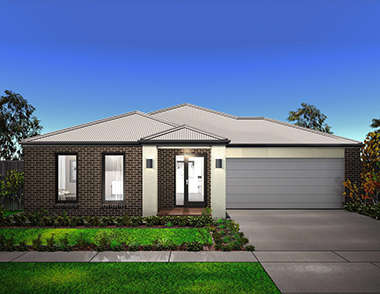 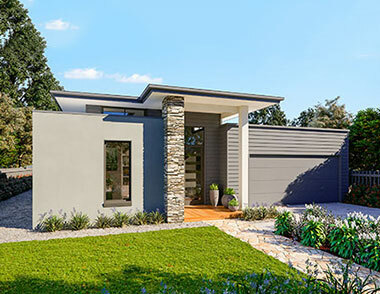 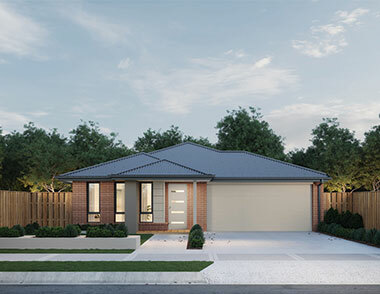 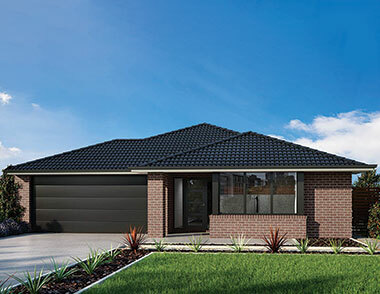 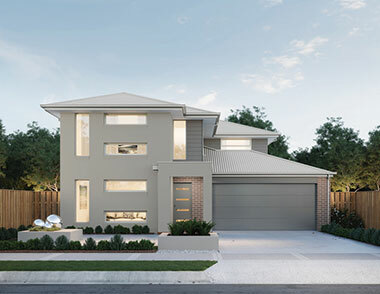 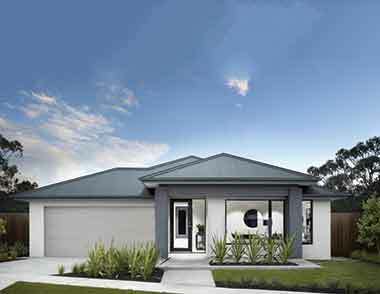 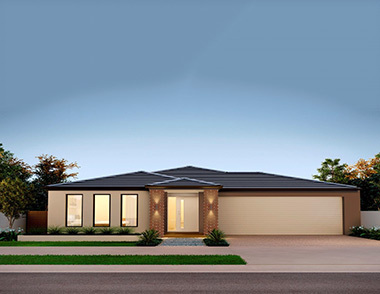 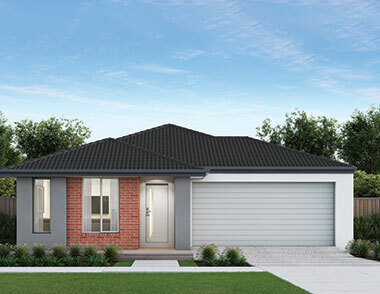 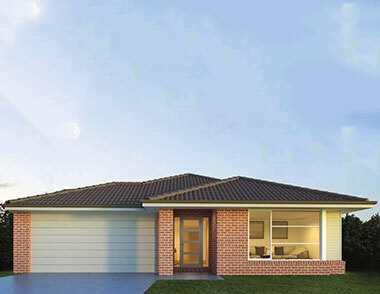 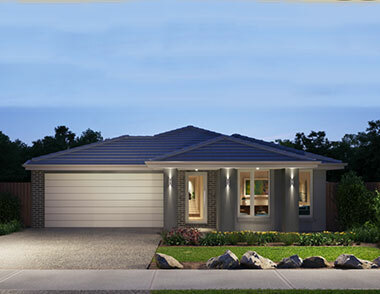 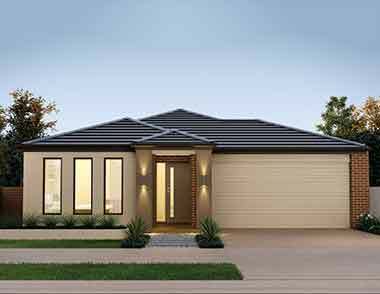 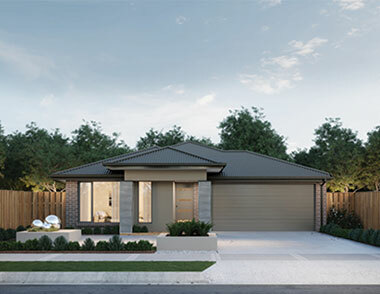 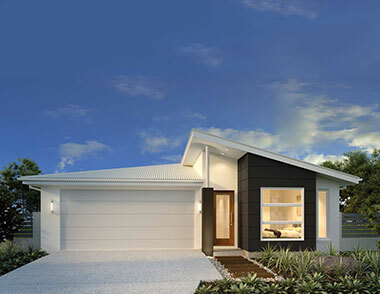 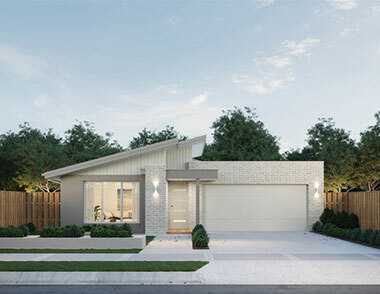 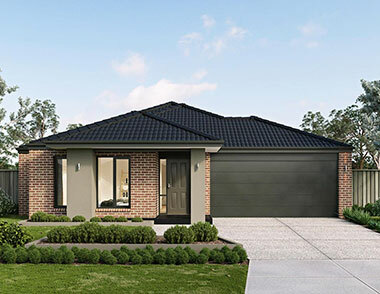 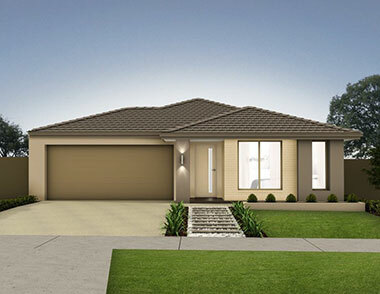 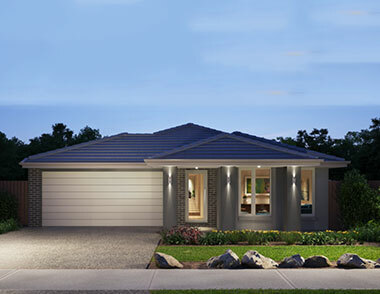 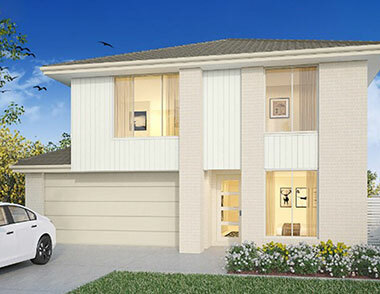 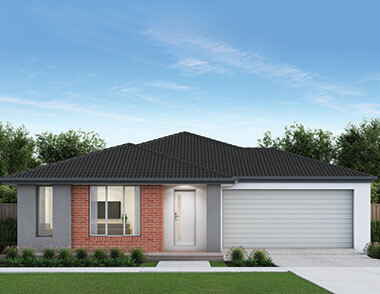 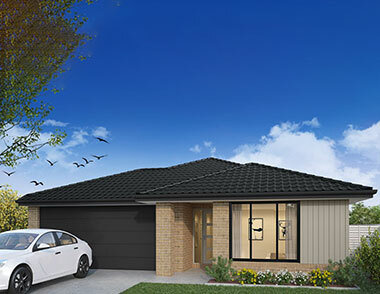 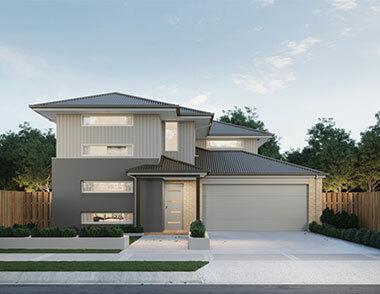 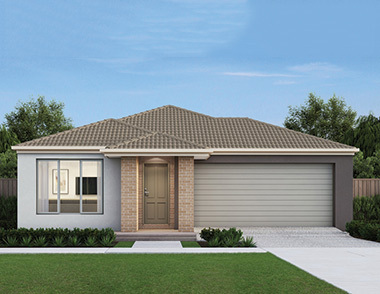 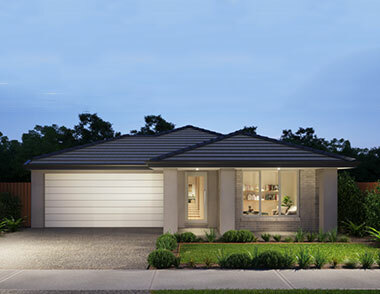 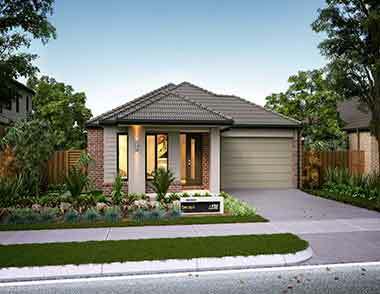 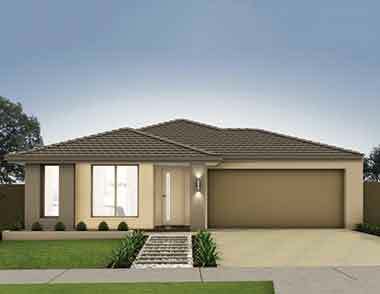 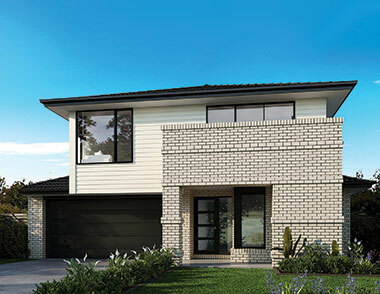 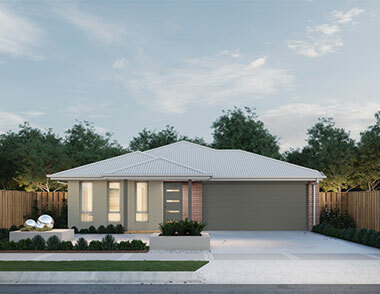 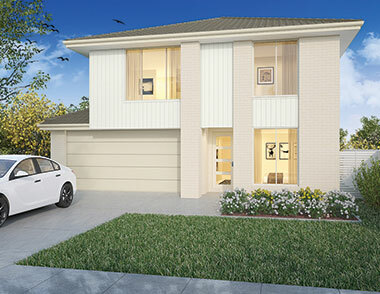 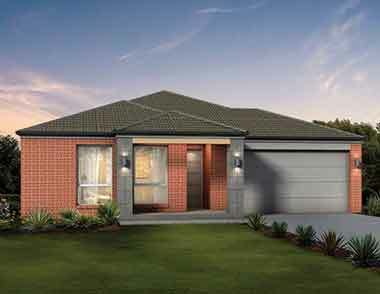 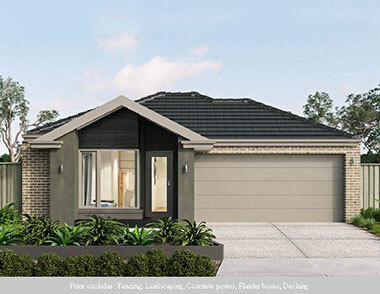 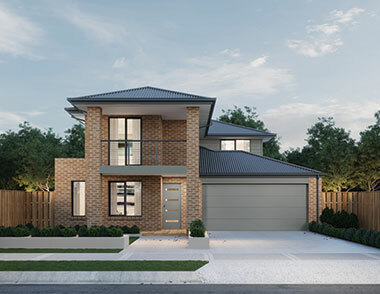 With an abundance of pristine blocks available in a wide variety of sizes, our house and land packages are designed to pair land with floorplans from some of Australia’s premier home builders. If you can’t find the perfect package on the Anchoridge house and land page, feel free to call one of our consultants to help turn your dream home into a reality. 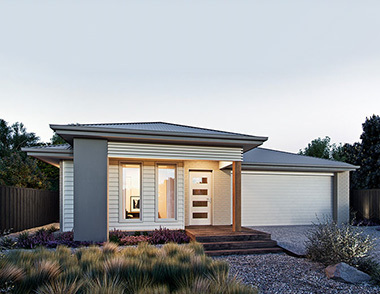 At Anchoridge, you really can have it all. 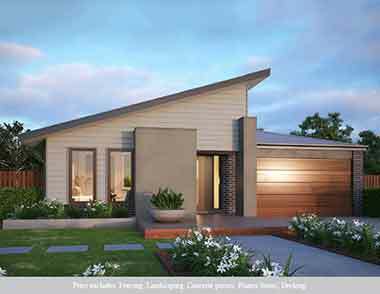 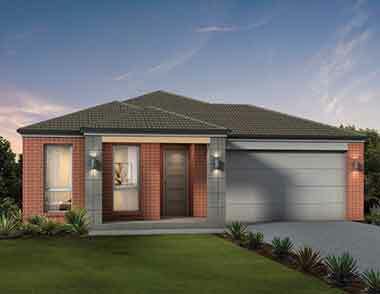 Anchoridge is an idyllic community in close proximity to everything the Geelong region has to offer. 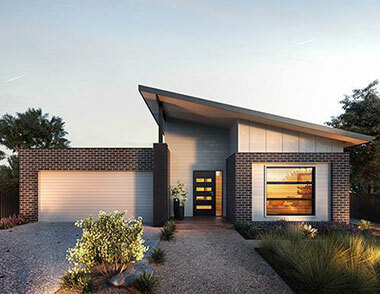 From the moment you leave your doorstep, you are literally minutes away from enjoying the iconic Surf Coast in Torquay, a short drive from picturesque Barwon Heads on the Bellarine Peninsula as well as the city of Geelong but a stone's throw away. 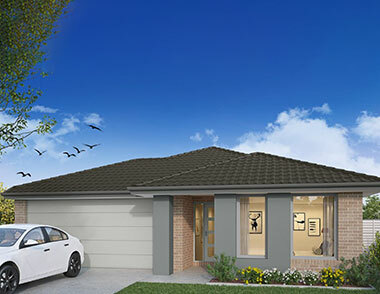 One of our friendy sales agents will be in touch with you shortly.